Ecology Link was commissioned by a range of companies including TCL Group and Carillion to undertake nesting bird surveys. 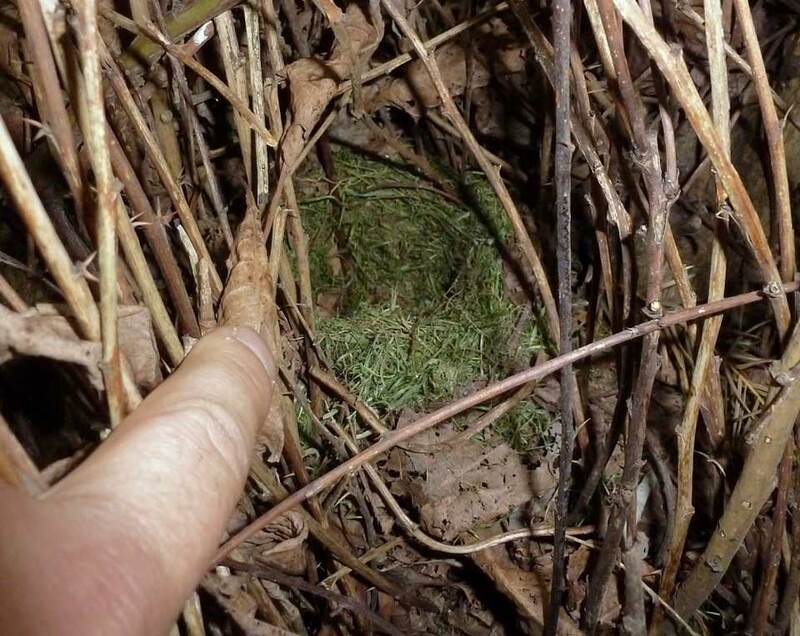 The nesting bird surveys were undertaken to aid the removal of woody vegetation during bird breeding periods, typically between March and August. Woody vegetation within and adjacent to the site, would initially be observed from a distance to determine which bird species were present. If nest building or feeding activities were seen, closer inspection of trees and scrub was undertaken to locate nests. 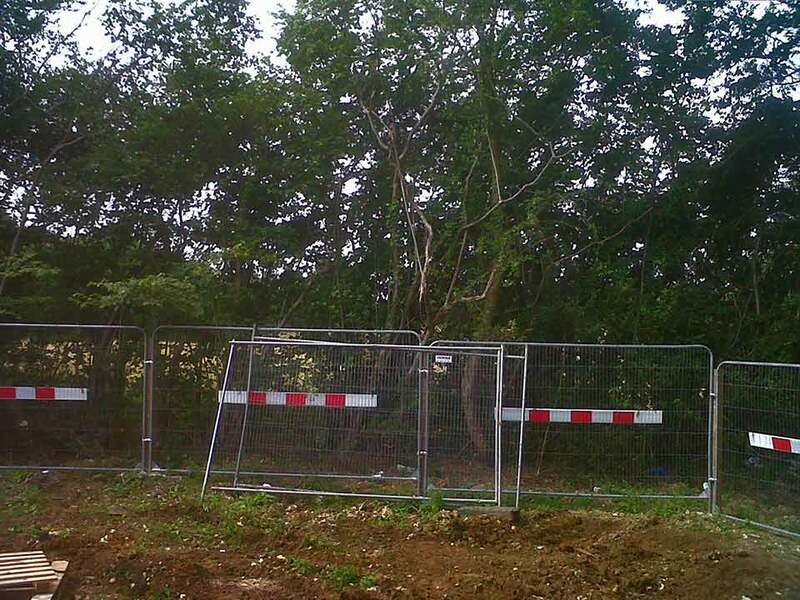 A number of nesting bird surveys were undertaken for TCL Group, who were commissioned to instigate vegetation clearances on numerous development sites. A number of sites, particularly during late spring and summer, recorded nesting birds. At sites where nesting was observed, all vegetation within the vicinity of each nest was left undisturbed until the young had fledged. This was confirmed by a follow up survey, immediately prior to vegetation clearance being resumed. Birds recorded were mostly passerine species, with relatively short fledging periods. It was important that these nest sites were protected whilst birds were utilising the vegetation cover. "Ecology link has provided valuable professional assistance to the Council on a number of recent projects, most specifically the Council’s redevelopment of the Moys End Stand at Peterborough United FC’s London Road Stadium."